Ranger Aerospace : ACL Airshop Teams for Growth with Ranger Airshop. 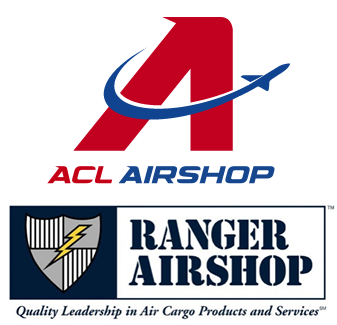 ACL Airshop, a leader in products and services for the global air cargo industry, has taken on growth investors by joining forces with Ranger Airshop. Founded as “Airline Container Leasing” in 1983, successor operations ultimately merged in 2007 with Airshop Holdings of Amsterdam, Netherlands. The combined company, ACL Airshop, has become a leading worldwide one-stop shop for leasing, sales, repair and management of Unit Load Devices (“ULDs”) and cargo net / strap manufacturing for the aviation industry. Today the company operates around the world on six continents, at more than half of the world’s top fifty air cargo hub airports. Ranger Airshop of Greenville SC is the latest investment platform created and managed by Ranger Aerospace. Ranger brings additional capital, strength and management resources to support ACL Airshop’s continuing growth. Ranger’s experience includes three large-scale, successful aerospace services consolidation platforms since 1997. Ranger’s plan is to enhance and expand ACL Airshop through strategic investments and organic growth, entering new lines of technical capacity, expanding geographically, and possibly acquiring complementary companies. It is noteworthy that Ranger is a long-time player in the aviation industry, and the two companies have known each other for 17 years. ACL Airshop provides unique products and services to numerous leading air carriers. ACL Airshop operates in five highly complementary business segments: Cargo Control Products Manufacturing, ULD Leasing, ULD Sales, ULD Repairs, and ULD Logistics Management. A comprehensive, vertically integrated operation, ACL Airshop manufactures the highest quality air cargo products at its state of the art production facility in Easley, SC USA, making and selling cargo pallets, cargo shipping containers, straps, nets, hardware, and other cargo-specific control products for its worldwide customers. It also provides innovative leasing programs and management/tracking services. It operates FAA / EASA approved repair stations in multiple locations to repair and overhaul these assets. ACL Airshop’s predecessor operations started in the early 1980’s, specializing in air transport services for horses and other large animals. By steadily investing in new capabilities over the years, the company now provides a full spectrum of ULD’s for any air cargo aircraft. In 2016, ACL Airshop finds itself in a period of unprecedented growth. The use of air cargo as a preferred shipping method is growing steadily, reflecting the global shift to speedy logistics and just-in-time supply chain management. Published reports recently cited over $5 Trillion in new orders for commercial planes through the year 2035, and almost all of those planes will carry cargo—not just the air cargo freighters. 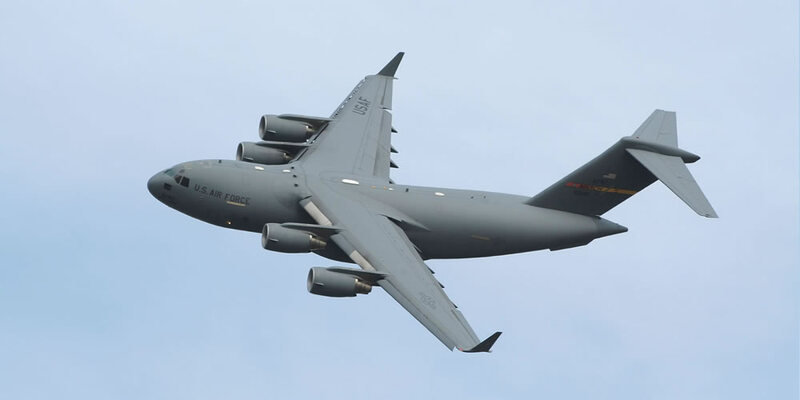 Furthermore, the U.S. military’s air transport requirements, along with allied nations, comprises another global cargo airlift segment that utilizes huge quantities of pallets, nets, straps, containers, and other equipment. While increasing its operational footprint in North America, South America, and Europe, ACL Airshop’s growth in recent years has also followed regional trends in the Far East and Mideast. The company has a significant service presence at strategic locations such as Dubai, Hong Kong, and mainland China. Plans call for opening a service and repair center soon in Japan (Tokyo’s Narita Airport). Subsidiaries of ACL Airshop include DOT Tiedown (manufacturer of cargo nets and straps), and Animal Flight Services (flight transport for horses and other animals). ACL Airshop intends to invest for growth in each of its lines of business, and expand geographically, to keep pace with rising industry trends. The headquarters is near Greenville, SC, and the main international office is in Amsterdam, NL. 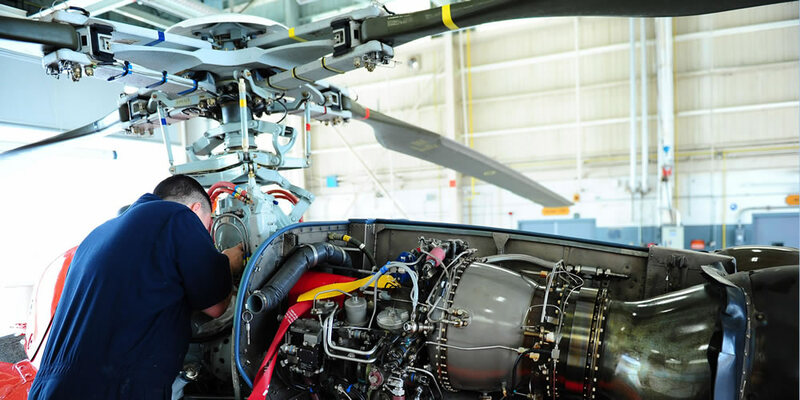 Ranger Airshop is capitalized by four large institutional partners; the lead investor is Argosy Private Equity, part of the Argosy Capital fund family. This is Argosy’s fourth venture with Ranger over the years. For more information: www.aclairshop.com, and www.rangeraerospace.com.